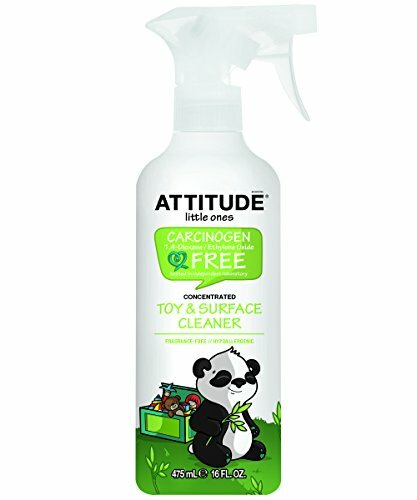 Free of cancer-related chemicals found in most conventional cleaning products, our specially-formulated baby toy cleaner to clean toys the safe and natural way. If you have any questions about this product by Attitude, contact us by completing and submitting the form below. If you are looking for a specif part number, please include it with your message.